We are honoured to be the official partner of the new ArtVerona’s “Course for collectors”, created on the occasion of its 15th edition of the famous art fair and focused on the theme of collecting contemporary art. 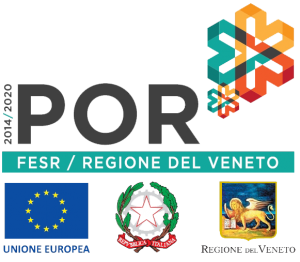 This Course, combined with the famous ArtVerona roadshow, starts from Nord-Est of Italy (the first basin of the art fair) and its aim is to discover italian contemporary art collections. Starting from these potientials, the Course looks at the challenges and changes in italian collecting practices to form new collectors, looking at younger collectors as pivotal actors in a new culture, mixing art and the territory (creating also new networks for the art market). Our CEO, dott. Chiara Isadora Artico, will be involved in the last step of the path, presenting a seminar on the strategic role of the collection for corporations and entrepreneurs.